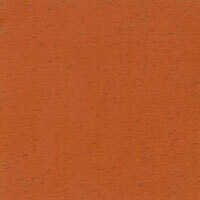 Terracotta has been a popular tile material for many years and provides walls and floors with a timeless character. 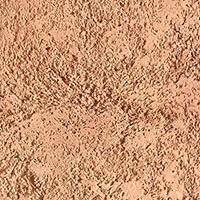 The distinctive colour derives from the clay used to make Terracotta, with the hard and durable composition a result of the manufacturing process – in which the clay is fired in kiln or combustible pit at a high temperature. If you are looking to introduce this classic style within your home, we have a range of options available. Terracotta is a versatile material making it well suited to many parts of the home including kitchens, conservatories, porches, hallways and exterior patios. It can be used as a traditional wall or floor covering but can also be put to great use in other ways, such as skirting boards, fireplace surrounds, steps and backsplash designs. 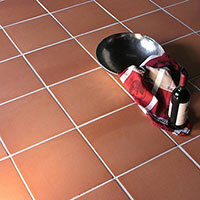 At Tilesporcelain we work closely with our suppliers to ensure we acquire the highest quality Terracotta Tiles. 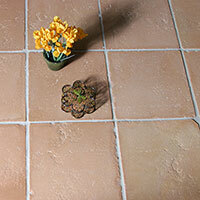 We keep the price of our Terracotta Tiles low so you can create your perfect design for less. 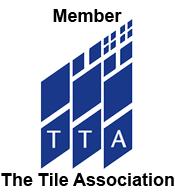 In addition to home designs, Terracotta Tiles are also acquired for a vast array of commercial properties including shops, restaurants and cafes.